Precious metals are not only utilized as currency. 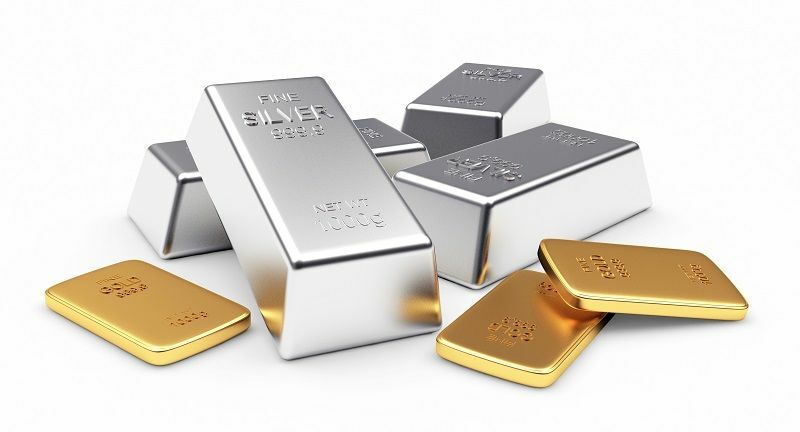 In this day, metals like gold, silver, platinum, palladium and copper are utilized for anything like Jewelry, Electronics, Solar and nuclear energy, medical technologies and Oil refining etc. Download the importers details of precious metals.